One of the best things to come out of City Hall recently is the grant-funded mailing to creekside residents in Linda Mar: a booklet called "Pacifica Creek Care: How to Live and Work in Pacifica's Watersheds" plus the "Guide for Plant Salvage and Plant Maintenance Efforts." Thanks to Associate Engineer Maria Aguilar (650-738-4660) for sending this useful information. The city is working on a creek ordinance to protect the flora and fauna of the creek. For future developments, visit the CITY OF PACIFICA and SAN PEDRO CREEK WATERSHED COALITION, which created the creek booklet. 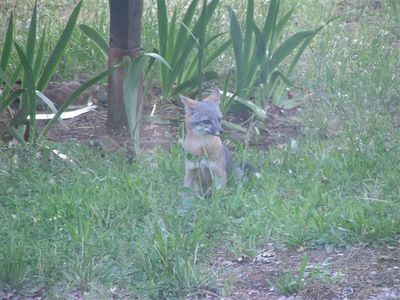 Karen Brooks forwards this picture of a young fox who visited her Placerville (ex-Pacifican) friend's backyard. Highly ironic sign seen on a telephone pole at Linda Mar and Alicante. "Can we expect more like this if Measure N doesn't pass? I think so," says Tim Brand, who snapped this picture (above) just before I did (below). Bush or McCain: Who Knew the Difference? San Francisco received $1 million grant from the San Francisco Public Utilities Commission to build its first biodiesel plant to recycle restaurant grease. The city started a free grease collection program last year -- collecting used cooking oil from restaurants that it sells to biodiesel producers. But now the city will have the ability to make its own. The new facility will be located at the Oceanside Sewage Treatment Plant. And it will be the first of its kind to produce fuel from both yellow grease, the kind that comes out of a fryer, and brown grease, a lower quality feedstock for making biodiesel made up of pan scrapings and trappings under a restaurant sink. The city wants to create a closed loop where all of the grease its restaurants produce is recycled and used to power the city's fleet of biodiesel trucks. Is There Such a Thing as a Healthy Tan? 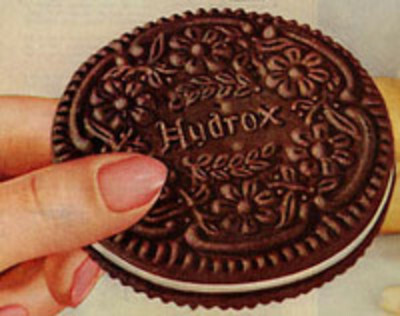 This is a great example of devoted, loyal fans fighting for their favorite cookie and forcing the manufacturer to restore the product. 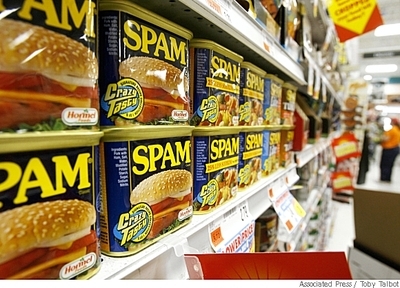 When the going gets rough, the tough get going—by eating more Spam. THE DESCENT OF PHOENIX: When NASA's Phoenix probe parachuted to Mars last Sunday, a pair of other spacecraft were orbiting high overhead, watching and listening. While NASA's Mars Reconnaissance Orbiter snapped some jaw-dropping photos of Phoenix's plunge to the surface, Europe's Mars Express orbiter recorded Phoenix's radio transmissions. The eerie-sounding tones have just been beamed back to Earth and you can listen to them by following the links at today's edition of SPACE WEATHER. CARTWHEEL CME: Imagine a billion-ton cloud of gas launching itself off the surface of the sun and then doing a cartwheel. That's exactly what happened on April 9, 2008, when a coronal mass ejection pirouetted over the sun's limb in full view of an international fleet of spacecraft. The cartwheel set off a chain of events that amazed even veteran solar physicists. The full story, and a spectacular movie of a second cartwheel recorded just last week, may be found at SPACE WEATHER. I was able to spend 10 days in the Sierra Nevada. Just click the link below to see all my pix. There's a handy slideshow link on the title page. Geek note: If you use the Firefox browser, get the PicLens extension. It's a great way to look at images. Peninsula Politics blog discusses our recent post on Jackie Speier's late endorsement of Jerry Hill for state Assembly. Apparently, there are repercussions. 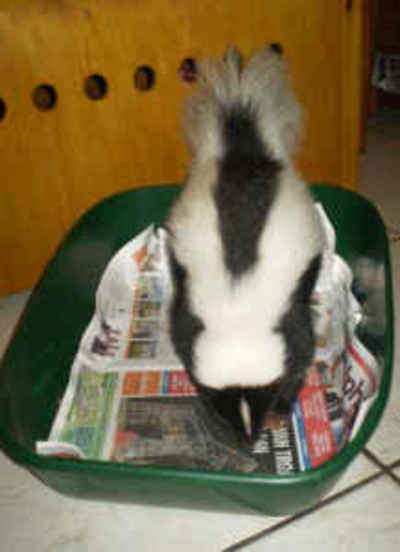 Read more at the link above.